Cat Food Advisor – Which Kibble is Best For Your Cat? Good nutrition is vitally important to your cat’s health. With an overwhelming variety of brands and types, it’s virtually impossible to choose the right cat food for your favorite kitty without a little assistance. So, to help you figure out what’s best for your cat, the Cat Food Advisor has carefully researched some of the most popular brands to determine what makes them good and draw attention to some things you may want to watch out for. You want the right cat food for your kitty, and so does the Cat Food Advisor! Picking the right cat food is essential for a healthy, happy cat. You want Fluffy to live long and prosper, even if she can’t do a Vulcan greeting (Star Trek joke). The right cat food has to be nutritionally balanced, supply essential minerals, and provide a source of protein to keep your cat healthy and strong. Some of the cat food reviewed in this article contain corn as a primary ingredient. In spite of considerable digging, the Cat Food Advisor couldn’t find any pet food research on corn that was substantial and unbiased as to if it should or shouldn't be in cat food. It seems that the most glowing studies about the nutrient value of corn are mostly sponsored by the pet food industry itself or related organizations. This research also yielded anecdotes about cats becoming ill from eating kibble, with claims of diabetes, and even death. However, the Cat food Advisor could not find any scientific studies supporting the claims of these anecdotes. 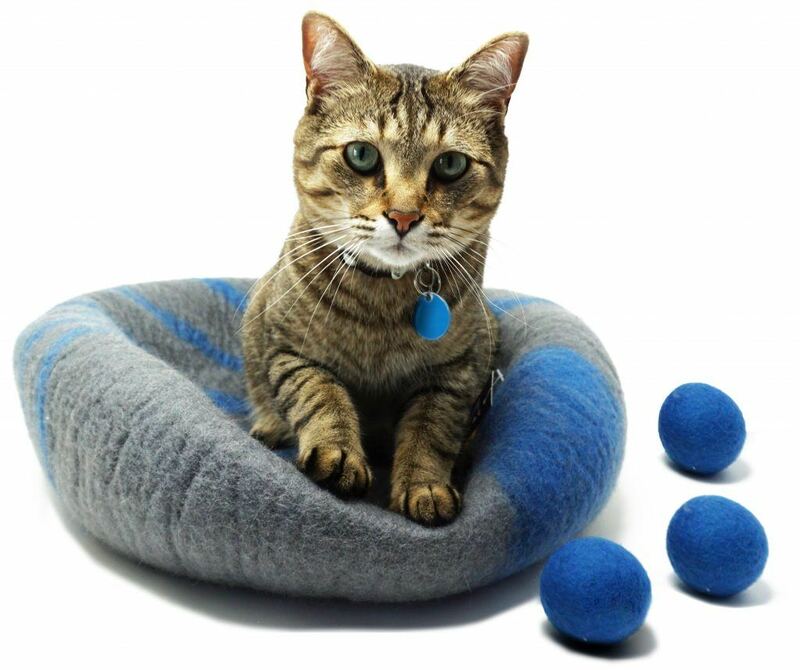 My suggestion is this: When you give your cat a new type of kibble, see how they act. If they are constantly throwing up or having other issues (like not eating it at all), definitely bring them to the Vet and think about switching kibbles. Every cat is different, so not all cats will like the same food. Meow Mix is one of the most popular cat food brands on the market. This variety has 4 flavors cats love: chicken, ocean fish, salmon, and turkey. It’s also available in several different sizes, including multi-packs. As a popular brand, you can find Meow Mix at nearly any store that sells pet products and online. 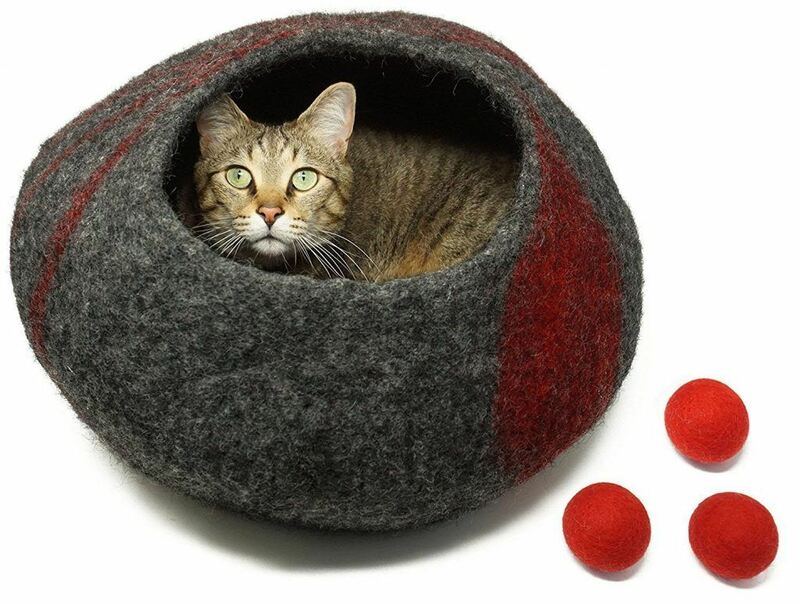 It’s an affordable and your cat will almost certainly love it. Meow Mix claims their cat food is a source of complete and balanced nutrition, providing all essential vitamins and minerals, and plenty of protein to keep your cat healthy and strong. While Meow Mix is popular, its first two ingredients are Ground Yellow Corn and Corn Gluten Meal. If you you don’t want to feed your cat a product that is mostly corn, you may want to look at other options. This is another popular brand that has been around a long time - 58 years! 9 lives knows how to make great tasting cat food, with lip-licking flavors that your cat will love: chicken, beef, and salmon. By weight, it costs about the same as other popular cat food brands. Their cat food products are nutritious, with plenty of vitamins, minerals and protein to help your cat stay healthy. 9 Lives Daily Essentials Dry Cat Food is highly popular and available in most stores, with a variety of flavors and packaging options. This is another kibble product with corn as the main ingredient. The second ingredient is Chicken By-product Meal, and the third is Corn Gluten Meal. If you’re looking for a cat food that is mostly meat protein, you may want to look at other products. To change things up a bit, the Cat Food Advisor is going to take a look at this wet cat food offering. Introduced in 1982, Fancy Feas﻿﻿﻿﻿t is still one of the most popular brands of wet cat food available today. First off, it’s a wet cat food. If you have ever fed your cat dry food, then switched to wet, you know what I mean. Most cats love wet cat food. Second--it’s first ingredient is TUNA. Wait...oh, it’s actually fish broth, then tuna, etc. Still, tuna is the second ingredient--it’s got the Cat Food Advisor’s vote already. What really does it for me is that the next two ingredients are Liver and Chicken. This just might be the best choice for Rumsfeld, your portly cat. Higher protein content, less carbs = healthy weight. The most disappointing thing for me is reading the ingredients. Purina pulls a bit of a dirty trick with the way the ingredients are written: “Grilled Tuna Feast in Gravy: Fish Broth, Tuna, Wheat Gluten...etc.” (emphasis mine). This brand has a touching back story. The Bishop family had a large breed Airedale who lost a long battle with cancer. This inspired the Bishops to research pet food, consulting with a leading veterinarian and animal nutritionist. That research brought about the Blue brand, named after their beloved dog. Even the Cat Food Advisor shed a tear on this one. First ingredient: Deboned Chicken. This is the closest you’re likely to get to a protein-only kibble for your cat. This is a premium quality, truly grain-free kibble. Potatoes and potato starch are used in place of corn and/or soybean products. Meat proteins and nutritional supplements aside, the rest of the ingredients read like a vegetarian smorgasbord: Whole Carrots, Whole Sweet Potatoes, Cranberries... And Kelp! It’s really difficult to find any fundamental issues with this product. 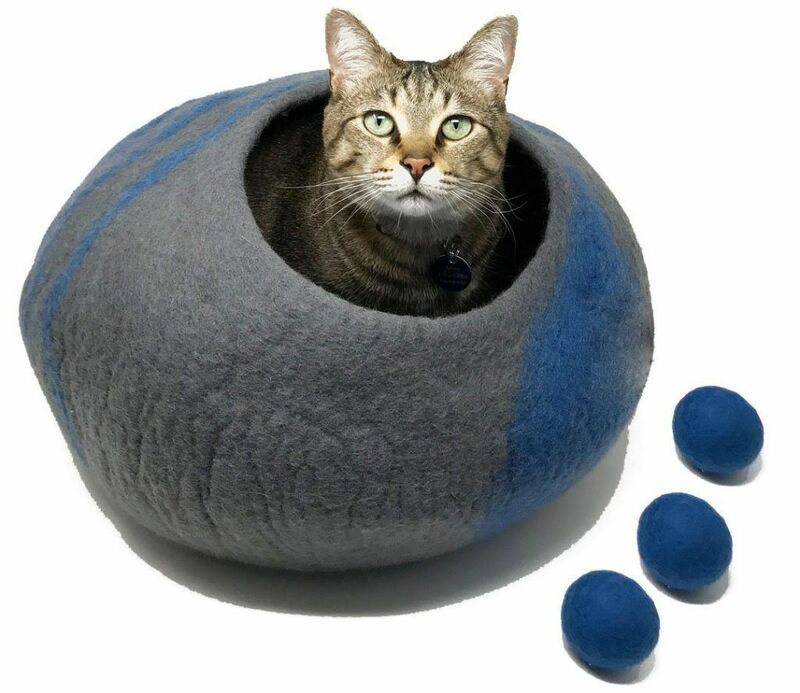 The only caveat really is the price--it is about 3x the price of the other cat kibble reviewed. If you love your cat like the Cat Food Advisor does, this won’t likely be an issue, though. Purina is an animal food giant, manufacturing everything from cat kibble to cattle feed. Their cat food products are popular, available in stores with a variety of options and packaging. This is an all-natural cat food, as this product contains no artificial ingredients or dyes. It’s an all-natural product, with its first ingredient being Chicken Meal. Most other brands of cat kibble start with a corn product as the first ingredient. With a price comparable to other popular brands, this cat food kibble is higher in protein, with a good balance of other nutrients. It also contains all essential vitamins and minerals to keep your cat healthy. It has powdered cellulose in it. There has been a lot of news in the human food industry about this ingredient and how it is sourced. This is a filler ingredient often derived from wood. Yes, you read that correctly. As such, it has no clear nutritive value, for humans or their pets. 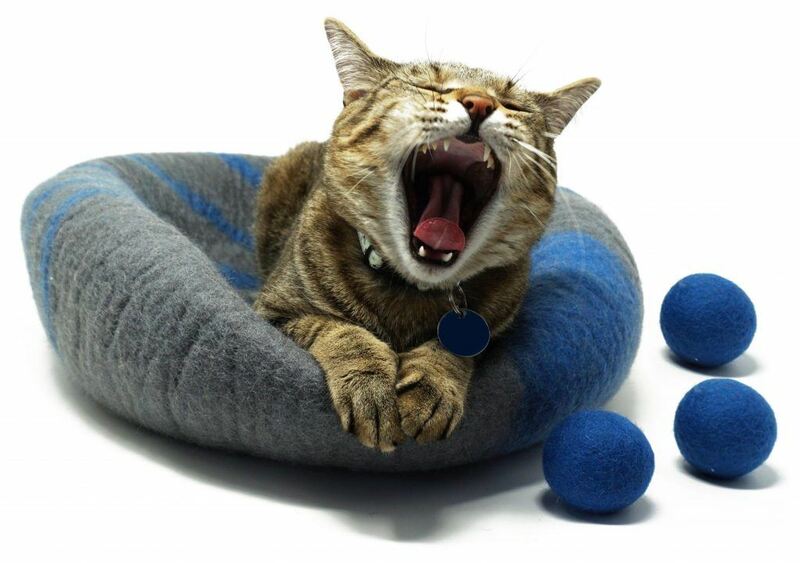 As a pet food ingredient, cellulose is benign - it passes through your cat’s digestive tract without any issues. Even so, the Cat Advisor is not onboard with using any filler that is derived from trees, in my own food... or my cat’s. The Cat Food Advisor recommends that, if you try any of these cat food products, just keep an eye out and see how it affects your cat. Every cat is different. Truthfully, a lot of kittens have grown into aged cats on these brands and their products. The best choice for overall quality of ingredients is Blue Buffalo. It may be expensive, but it’s worth it if you prefer cat food kibble over preparing meals for your cat. If your feline queen deserves even better, you can always spend your kid’s college fund on British Banquet, the most expensive cat food in the world.